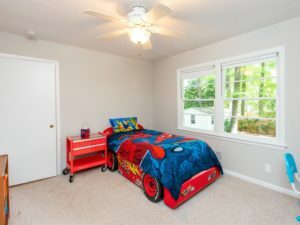 Thank you to the Kenward family for this thoughtful review. 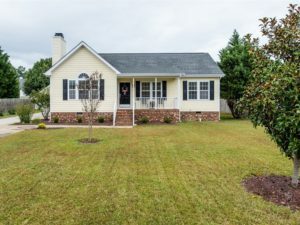 We are so glad we were able to help you find your dream home in Holly Springs! 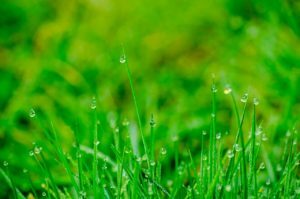 Busting at the seems in your current home? 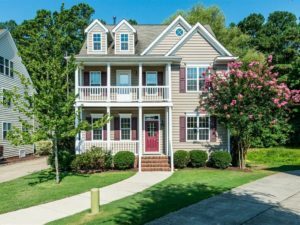 Make plans to visit 305 Magnolia Meadow Way in Holly Springs, coming July 12, 2018, from Hillman Real Estate Group at RE/MAX One Realty for four bedrooms with all the spacious accommodations you could possibly want and need! 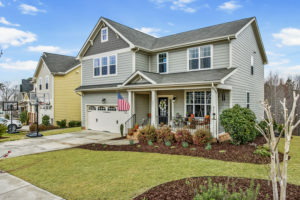 There are a lot of unique things about 221 Harbor Fog Trail in Holly Springs, but our favorite is the treetop view of over five acres of HOA land! We can’t wait to show you this four bedroom, two-and-a-half bathroom home beginning April 5, 2018. 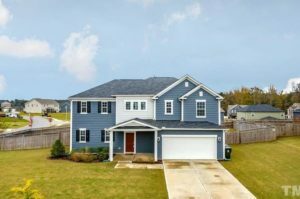 Get packed and call the movers because this four-bedroom home in Holly Springs is ready for you to move right in! All of the major systems have already been updated for you. 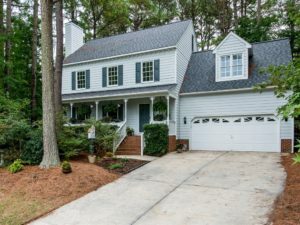 With its quintessential transitional floor plan that features a generous main floor master retreat, a home like this is why buyers love Holly Springs listings!